Looking for a shop to bring your Nissan for repair & service in, near, around, Plainfield, Naperville, Bolingbrook, Romeoville, IL? Searching for a Nissan repair shop near you? Your search is over Last Chance Auto Repair has all your Nissan service needs covered A-Z. The Nissan Motor Company is a Japanese automobile manufacturer that offers vehicles ranging that range from compact cars, large SUVs to crossovers. Nissan offers stylish, luxurious, cutting-edge technology at an affordable prices. 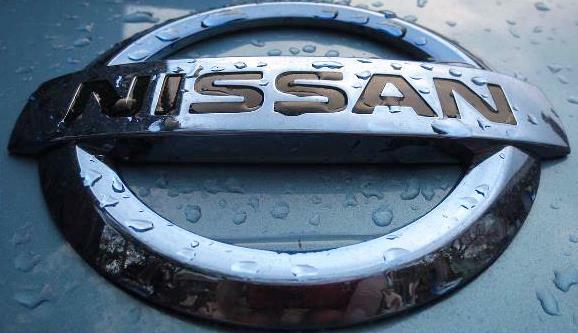 Nissan is one of the top 10 largest automakers in the world. No matter how great a vehicle may be they all need some servicing here and there. Where will you go to get your Nissan serviced? Our specialty is the Nissan Maxima, Altima, Versa, Sentra, Cube, Leaf, Roadster, Juke, Pathfinder, Murano, Rogue, Xterra, Armada, and Quest.